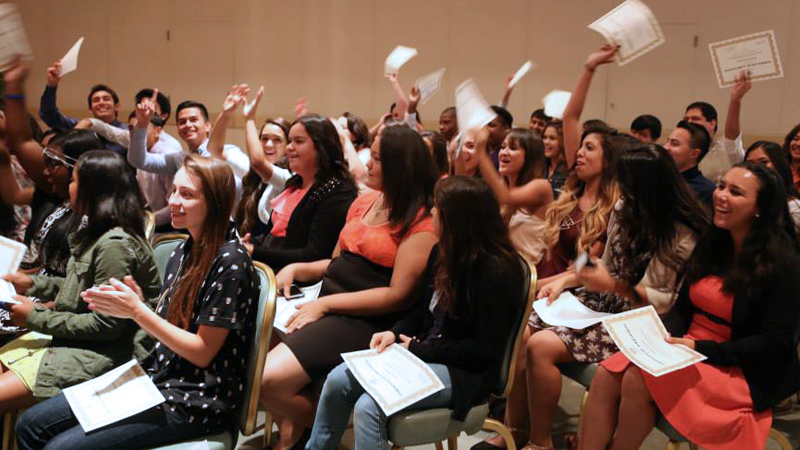 The Summer Gateway Program is for high school students. It provides them with a two-week experience in the health professions, with college preparation skills and service opportunities. There are opportunities to shadow the third week by invitation. 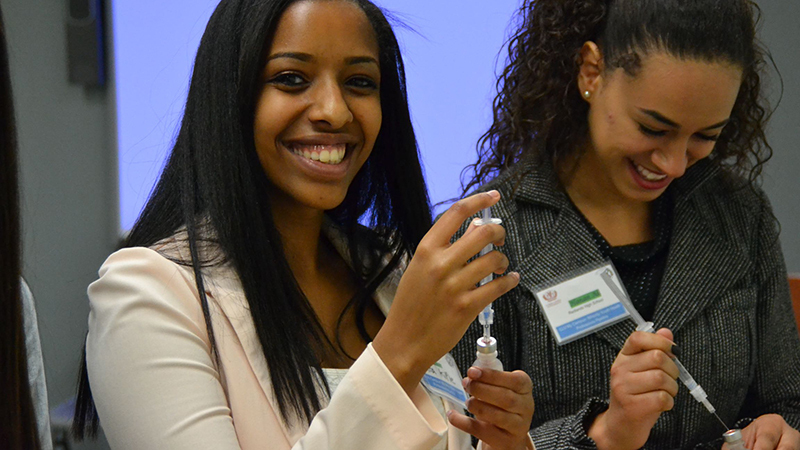 My Campus holds quarterly events on Loma Linda University's campus for minority high school students to be introduced to the health professions. Students connect with university student mentors, enjoy hands-on experiences and are inspired by speakers. 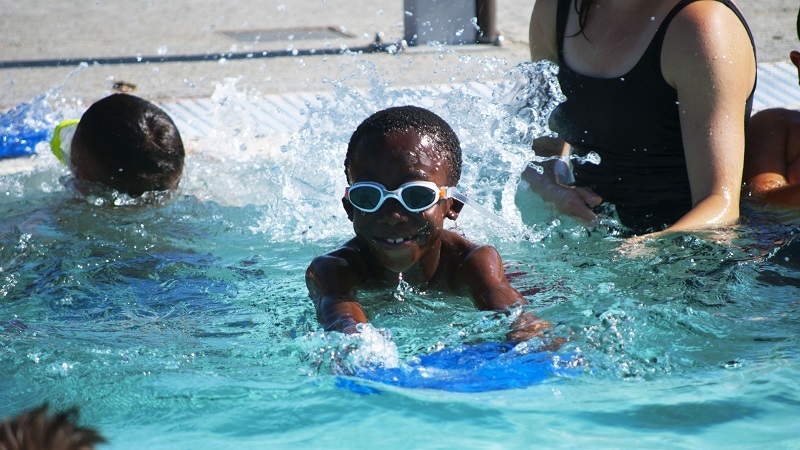 TIGERS is a basic water safety class for kids in the community ages 4-12. The goal of TIGERS is to teach children how to identify and avoid dangerous situations in the water and help children learn basic swimming techniques that will allow them to be more comfortable in the water. 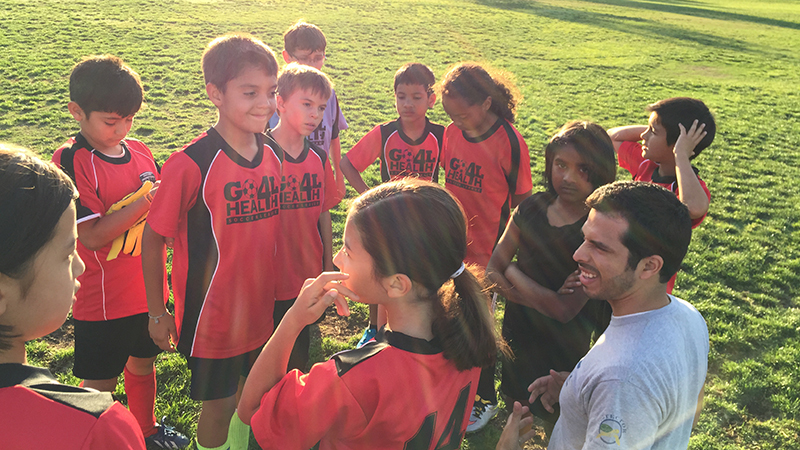 The Goal 4 Health Soccer League is a Christian league for community kids ages 3-14 and ladies 13+, with a focus on health for the whole family. Its season runs from the last week in March through the first week of June each year. Kids and parents are invited to be involved with our Healthy Living Activities program during the season. Please note that certain divisions may close early to due capacity. 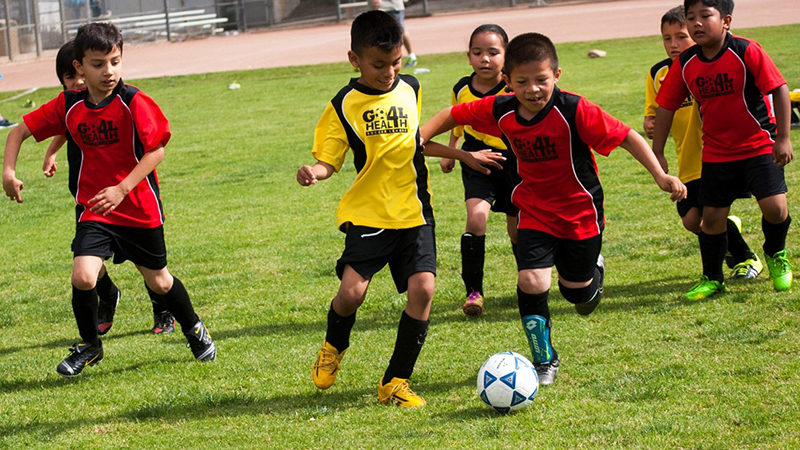 If you are trying to register your child in a division that is already full, please contact our office: 909-651-5011 or goal4health@llu.edu. Goal 4 Health (G4H) es una liga Cristiana para la comunidad que está abierta para niños y niñas de 3 a 14 años y mujeres de 13 años y arriba. La temporada de G4H corre de la última semana de Marzo asta la primera semana de Junio. Los niños y padres están invitados a participar en nuestro programa de actividades de vida saludable durante la temporada. Tenga en cuenta que ciertas divisiones pueden cerrarse temprano debido a la capacidad de los equipos. Si está tratando de registrar a su hijo(a) en una division que ya está llena, por favor comuniquese con nuestra oficina: 909-651-5011 o goal4health@llu.edu. 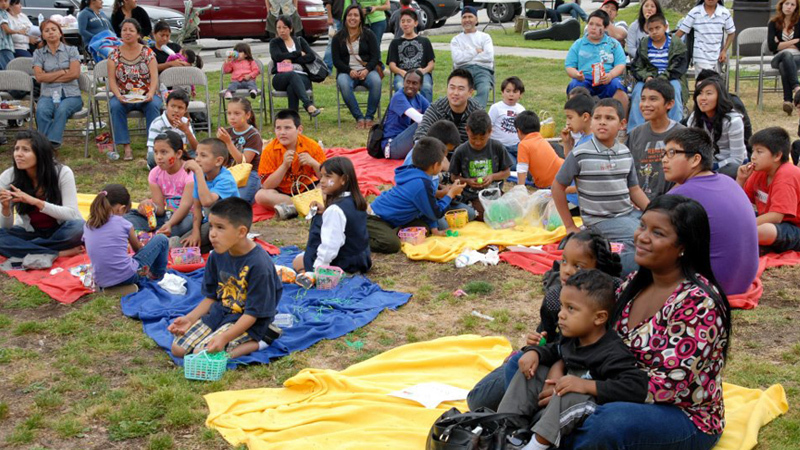 The Family Resource Center has been serving families of the Inland Empire for over 10 years. All of its services and workshops are free and available to all adults, young and older, in the greater San Bernardino community. Contact us to learn more about our community programs and get involved.